Ah yes, Rat of the Year. 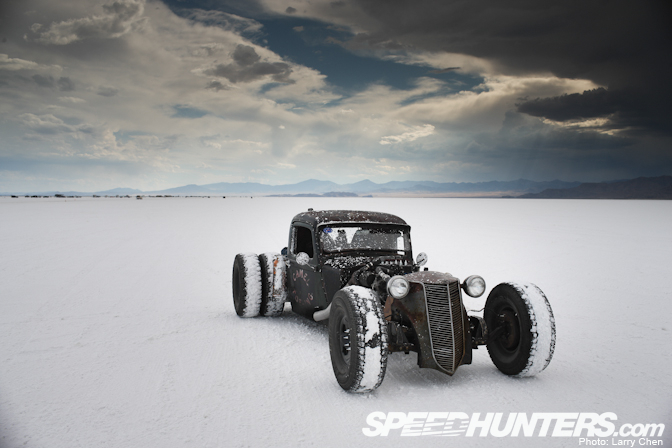 This is always one of the more interesting categories in the Speedhunters awards. 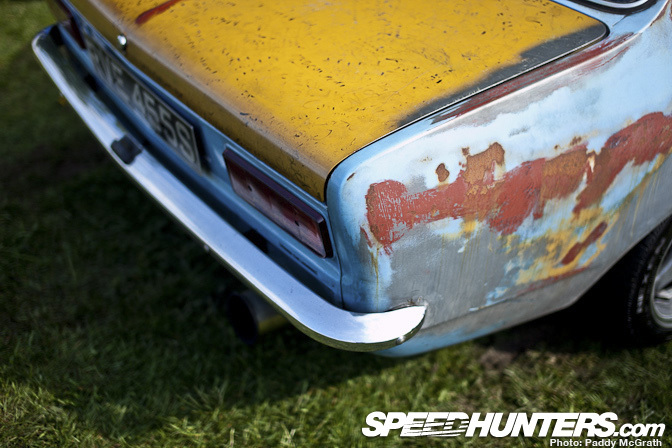 These cars might be scrappy, but each and every one of them is dripping with character. We wouldn't have it any other way. Now, take a look through the nominees below and make your vote for 2011's Rat of the Year. Make your vote in the poll below and remember that votes in the comments section WILL NOT be counted. Nova hands down. That thing was unbelievable underneath. Is that 2002 supposed to be cheetah or giraffe? either way it got my vote also. Does the Skoty Chops Model A look like crap to you? Are you blind? 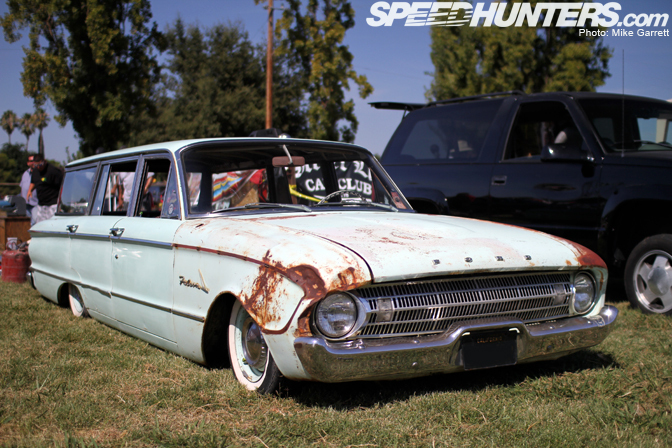 that datsun 620 doesn't look very ratty hahaha its like mint..
that nova is insane. isn't like 600+hp on 91 octane?!?!? wtf. although, the KADETT is really cool as well. This post makes me want to vomit. 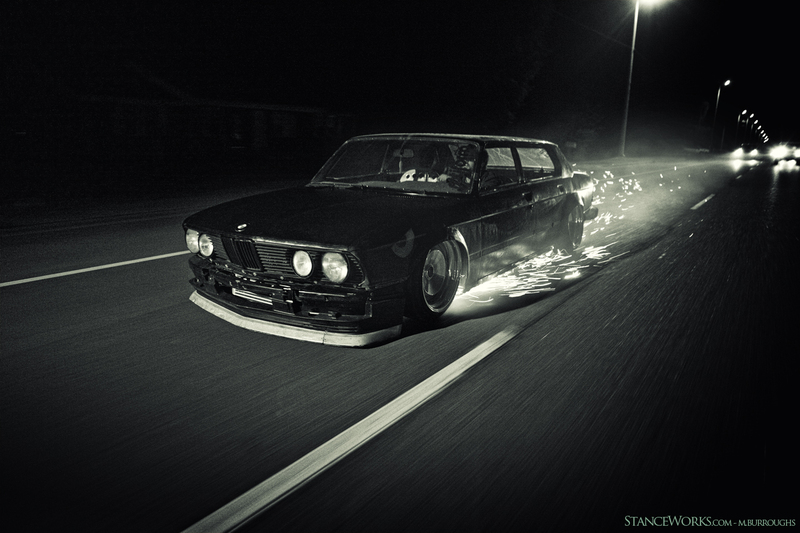 Imports cant & will never be RATRODS. Alex Darcy's Kadett C everytime. 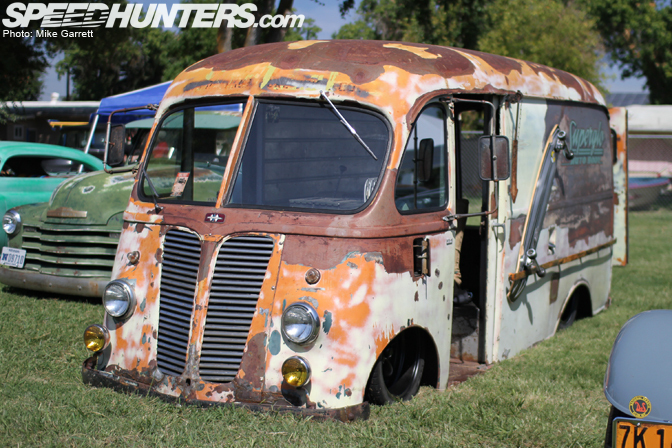 Shed-ish looks, beastie c20let heart. kadett c is full of win! Alex's Kadett is clearly the best here ! 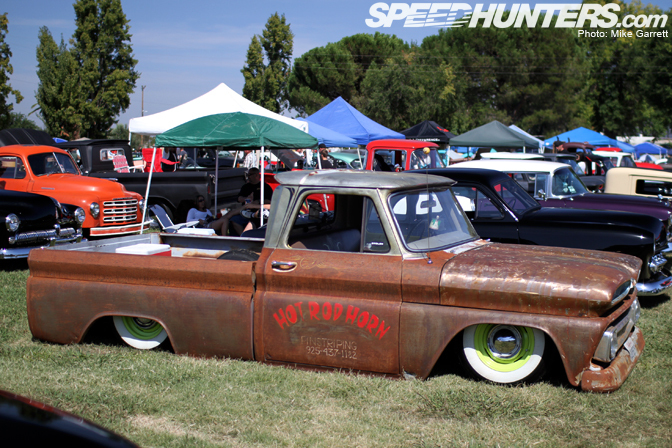 Dually. 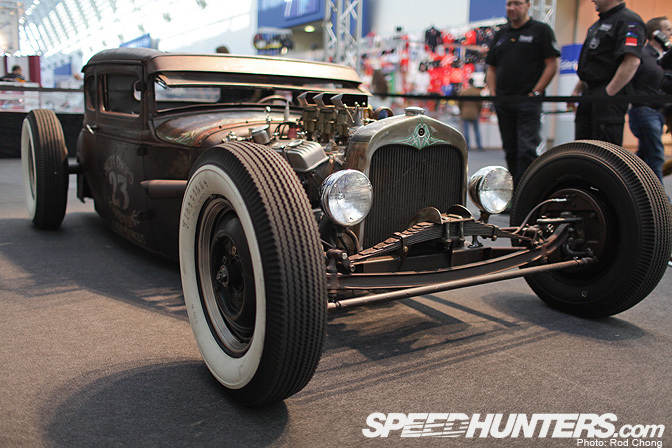 The best Rat, it's random and a mix of parts, exactly what a Ratrod should be. Darcy's Kadett all the way, its built an paid for the right way! That car is awesome. Nova for sure.... But I wish I could vote for all of them. 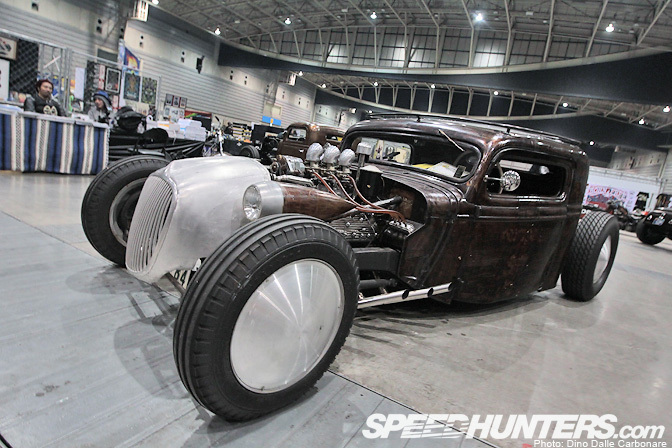 It has to be the Super Sleeper Nova that thing is nuts. 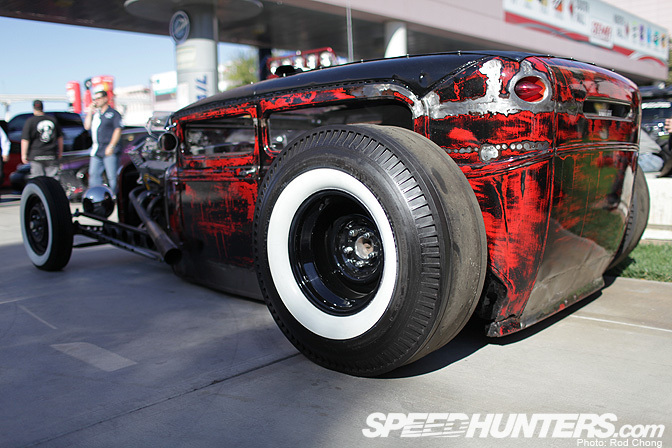 Tons of custom fabrication, Pure Insanity! 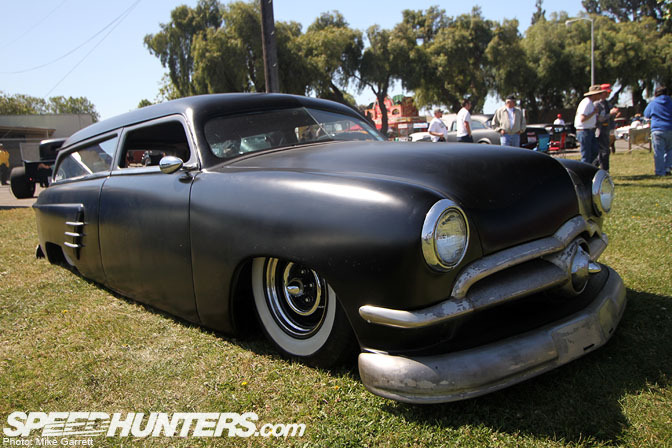 The Wagon from Hell! What a great name what a great car! 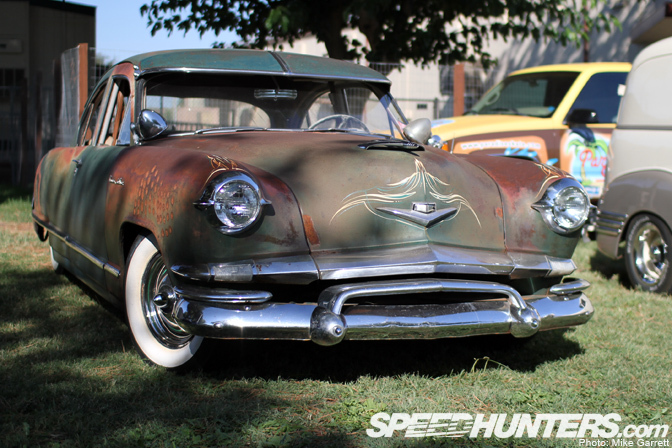 Rusty cars are good!!! 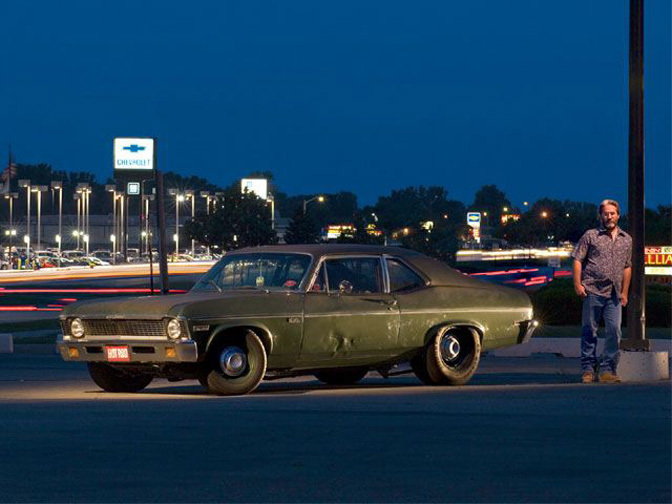 the super sleeper nova was my favorite feature car of the year... and I don't even like muscle cars. The F20c 510 is so nice, but my vote HAS to go to the Super Sleeper Nova. The smile that thing must put on the face of the driver, and the smile it must wipe off on the douche in the Corvette it just smoked can't have a price tag put on it. How Is Rusty Not Included In This? Super nova. That thing is amazing. 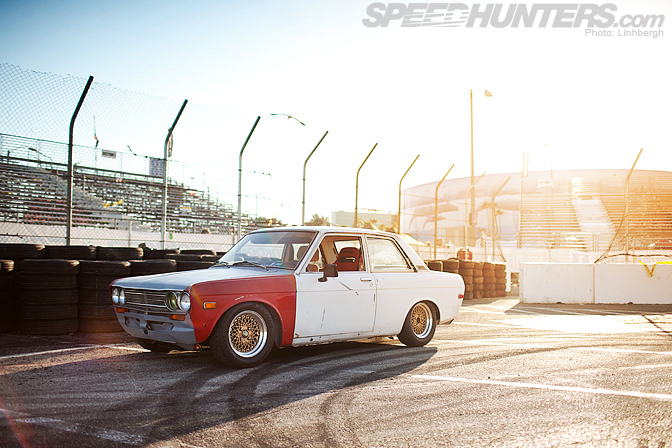 I vote for F20C Datsun 510. 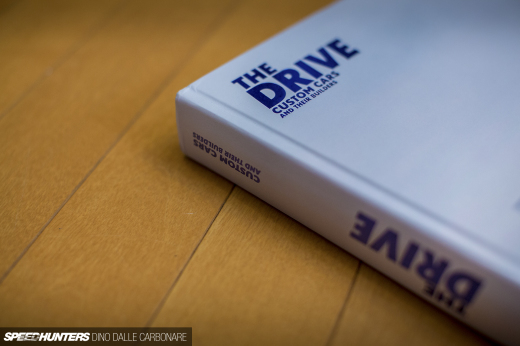 I fell in love with this car when I first read an article about it. darcys kadett has to have it. 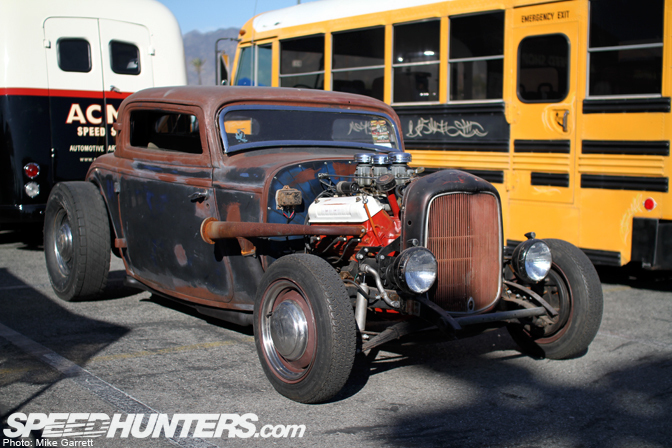 bmw 2002 and Datsun 510 are sick cars, but how can you call them rad rods? 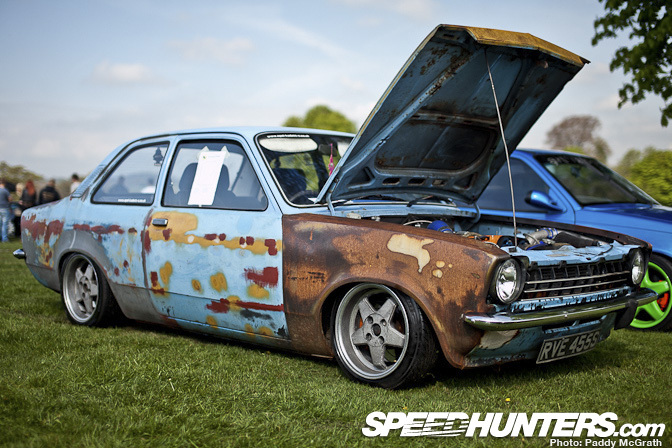 Maybe the dragon performance dog could be called a rat rod, but a stock bodied car like the Nova, 510, bmw 2002, 620? Kadette is awsome an European . An probably the fastest there! I just don't understand the appeal of these cars. wish rusty was still alive! That would win this hands down! i LOVED the nova feature!! 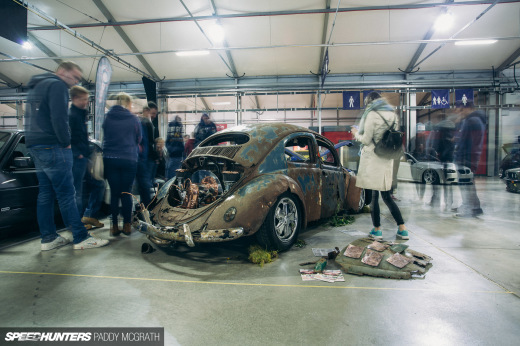 should 90% of these cars even be considered "rat rods" they look like unfinished projects rusted from years of neglect..not like ratrods...poor selection of vehicles. Awesome motor this!! 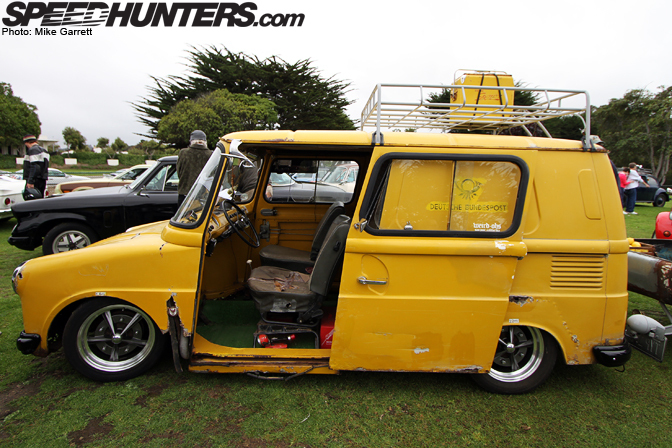 WIith a true passion for power and fun in a all round budget rat a little legend in its own right! kaddett c seen this at santa pod and it's mental. The W2W Nova is getting old now I have loved that thing for years. The company who built it Wheel to wheel is out of business now but they did a great job on it. I wouldn't call it a rat just a perfect sleeper. They built it to be driven. They say at a stop light it just sounds like a big block at idle. Until you stand on it and hear the high revving boosted LS2. Goota be the Int. Metro van.......Fridolin/147 a close 2nd(not quite ratty enough) and the 2002 for 3rd! 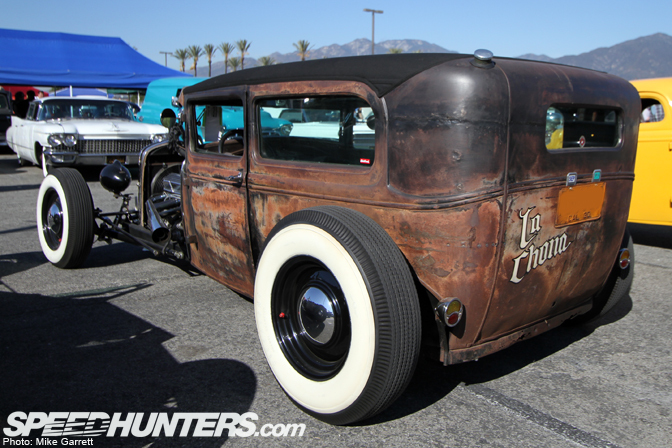 the cheeta 2002 is awesome..
but everything about the dually at bonneville shot just does it for me. 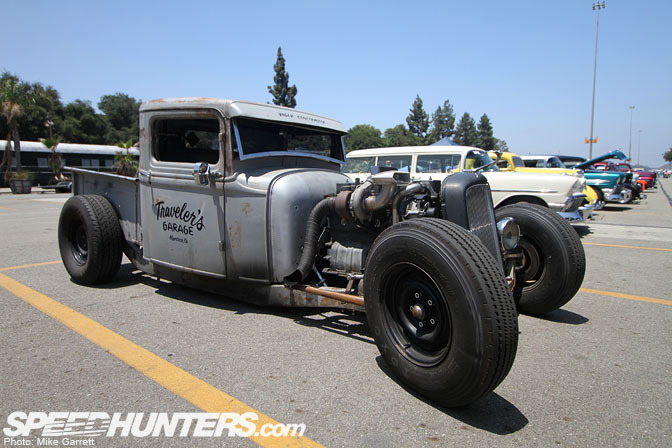 Once more for the cheap seats: the category name at the top of this page isnt "Rat Rod"... its "Rat" period. Get over yourselves, purists. 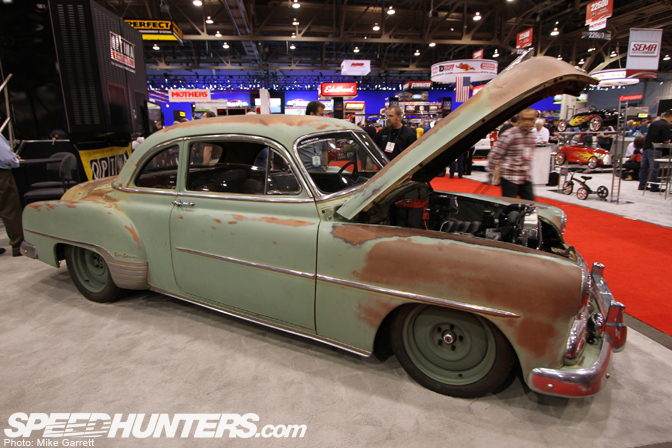 Sleeper Nova FTW! That thing is INSANE. Love all the cars but that one really impressed. 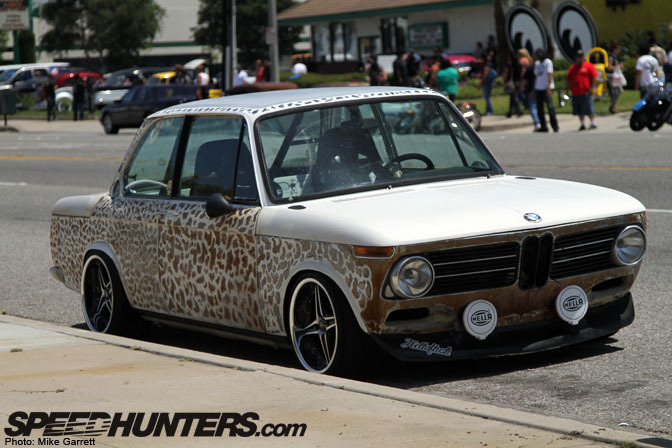 That 2002 looks sick as! 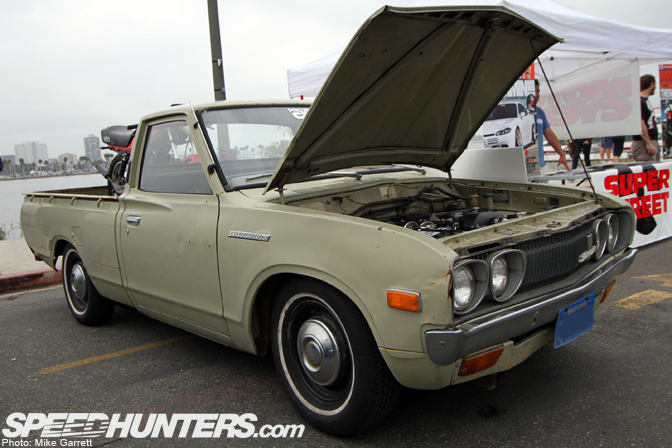 Yes , best of them all is Datsun 510! I just love it.